Plumps tired, dry skin: Rejuvenates the skin, creating a more youthful glow. 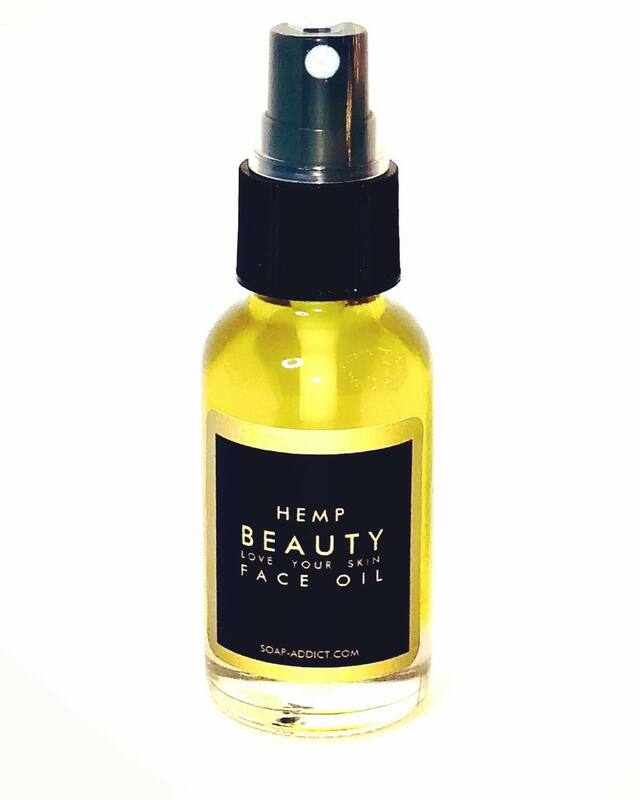 * Provides-long lasting moisture: If your skin gets dry halfway through the day, you may want to try this oil, since continued use over time will help your skin’s ability to retain moisture. Use daily 1-2 a day or as needed on a clean face. Once your skin experiences this oil it will get addicted to it. 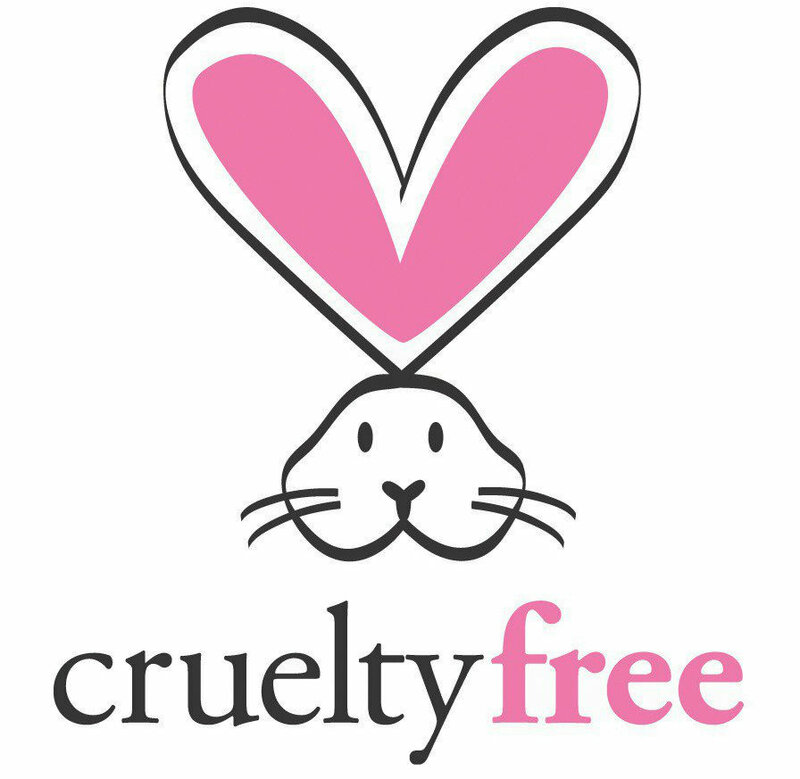 Its a truly amazing cruelty free, organic , and no preservatives are added.